Raised a navy brat, Special Agent Dana Scully completed her undergraduate degree in hopes of becoming a medical doctor. 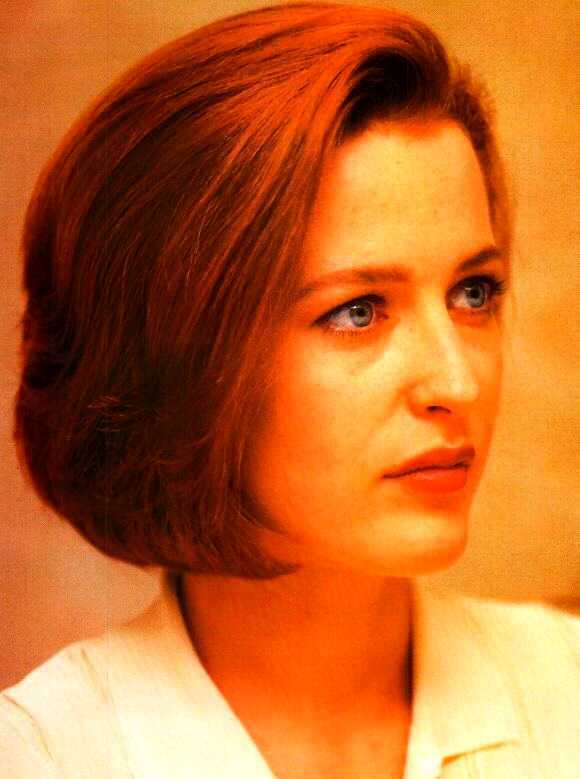 After much debate with herself and her parents, Scully left behind a promising life in medicine to pursue a career with the Federal Bureau of Investigation, and entered the FBI academy after being recruited out of medical school, to complete her residency in Forensic Pathology. After the academy, Scully went to Quantico to teach and express her medical expertise onto new students in the academy. During these years, Scully often heard tales of one Agent Fox Mulder, often called 'Spooky Mulder,' who carried the reputation of being 'out there.' After two years with the FBI, the young agent was called into her Assistant Director's office where she was informed of Mulder's obsession with an unassigned project, The X-Files. Due to her background in physics and medicine, Scully was requested to assist Mulder with the X-Files, keeping the cases in the light of proper FBI protocol, and in a sense, debunk the X-Files project. Scully found herself awed by Mulder's brilliant mind and fervor for his work. Instead of vowing to discredit Mulder, she stood vehemently at his side, seeing things that not only stretched her knowledge of physical science, but questioned everyway in which she viewed the world. Through abductions, illnesses and various encounters into the paranormal, Scully continued to hold true to herself and her desire to see realized Mulder's quest, which in time, became her own.